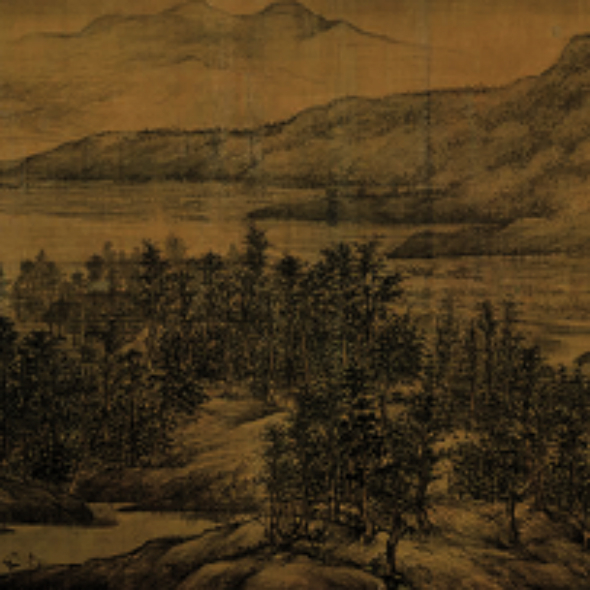 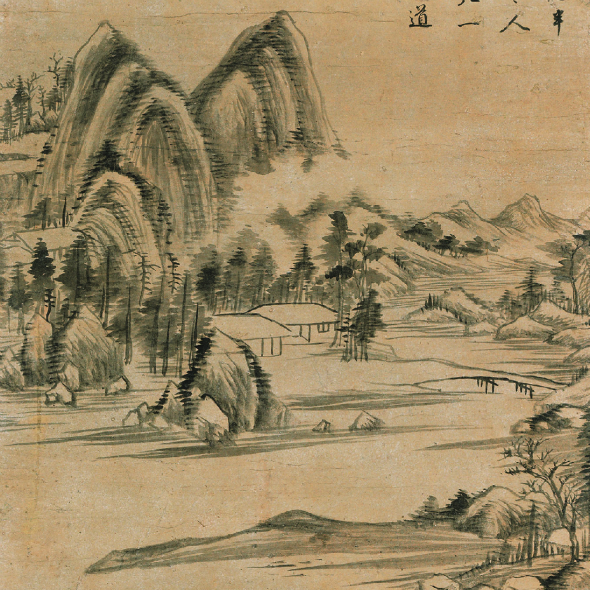 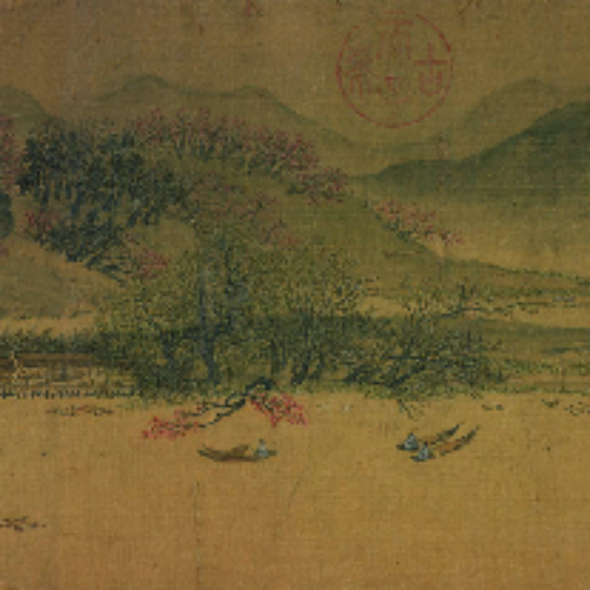 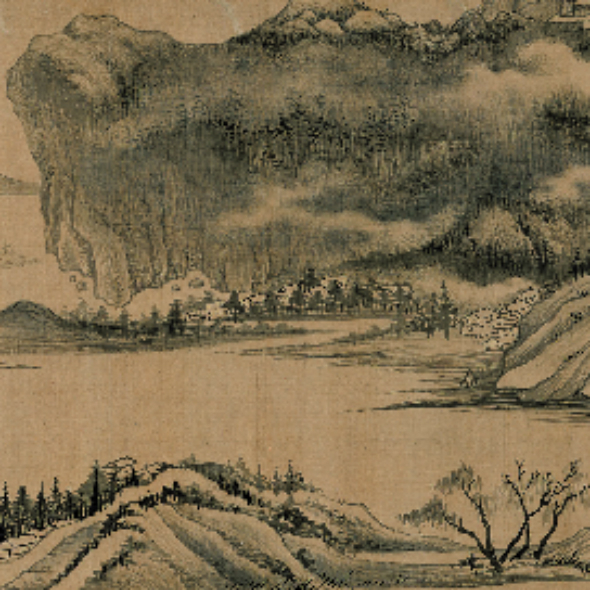 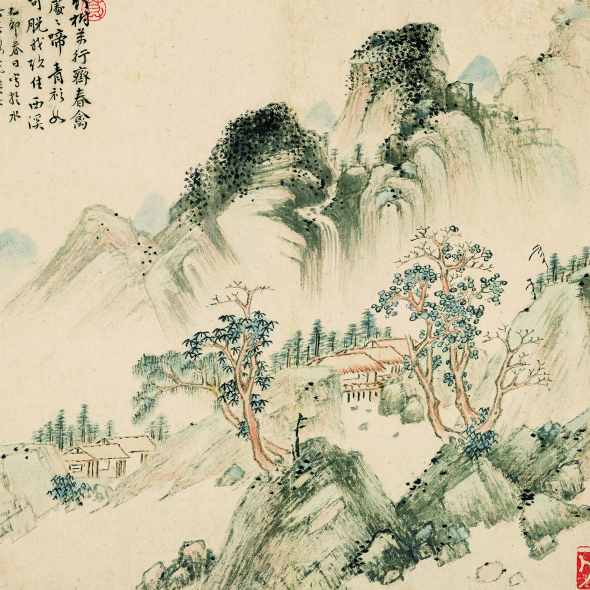 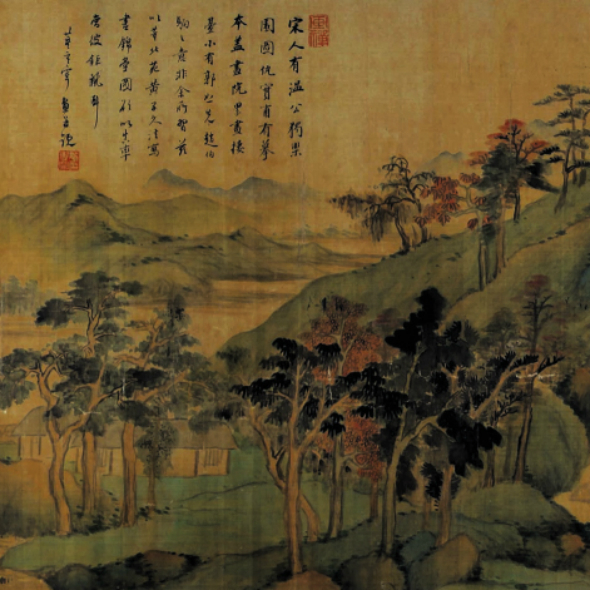 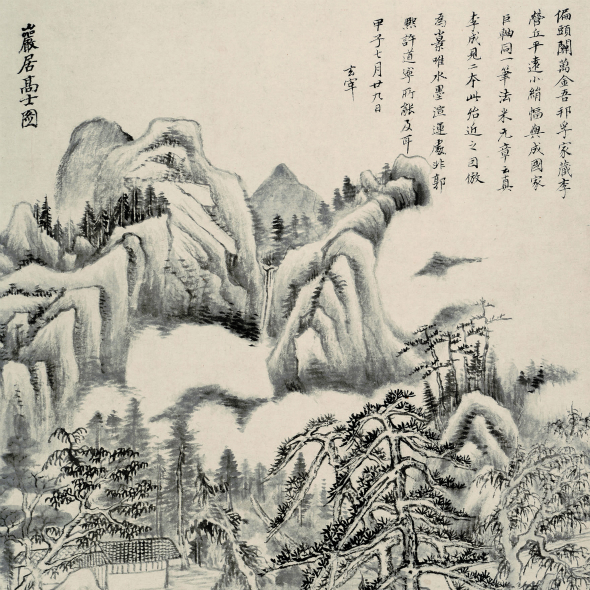 The distinguished Chinese painter, Dong Qichang (1555-1636), opens a refreshing chapter of literati painting in late Ming dynasty with his bold and insightful theory of the Southern and Northern schools of landscape painting which synthesized traditions and set the course of artistic development for the following generations. 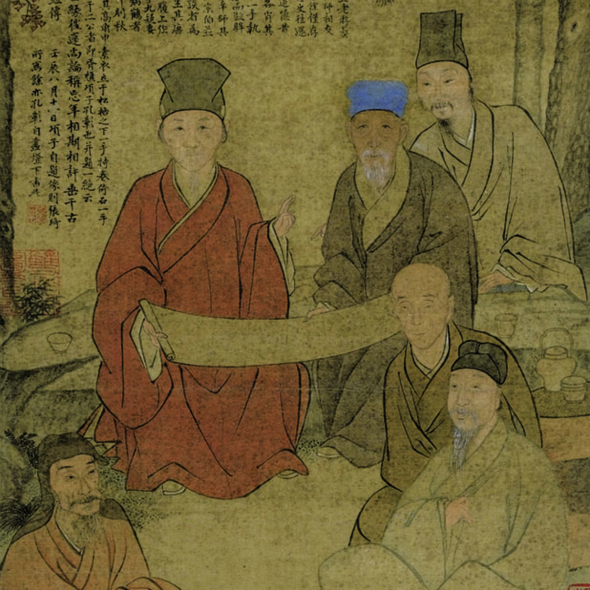 Dong’s theory profoundly impacted and nurtured his followers such as the early Qing Four Monks, the Four Wangs, Wu Li and Yun Shouping, Jinling School, Xin’an School, and cultivated literati painting to reach its peak in the following centuries. 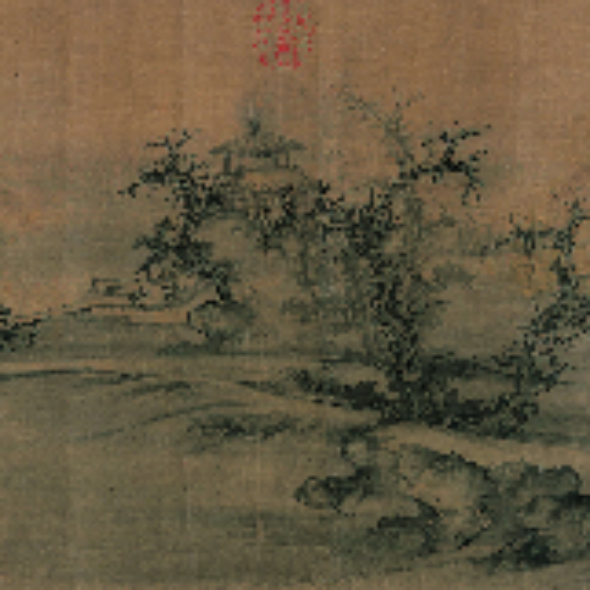 Since Yuan dynasty, Zhao Mengfu and Dong Qichang are the only two most influential painters who could bridge the past traditions to the future, and thus are respected as “two Literati Masters in the painting history”. 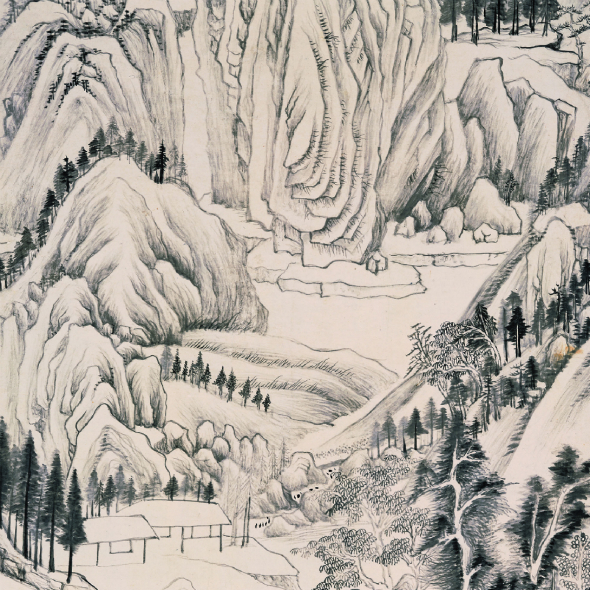 Holding an important collection of Dong Qichang’s works of art, Shanghai museum is proud to present the debut exhibition in Mainland China after decade-long research efforts, The Ferryman of Ink World: Dong Qichang’s Calligraphy and Painting Art to commemorate this great Ming artist and a native of Shanghai as well. 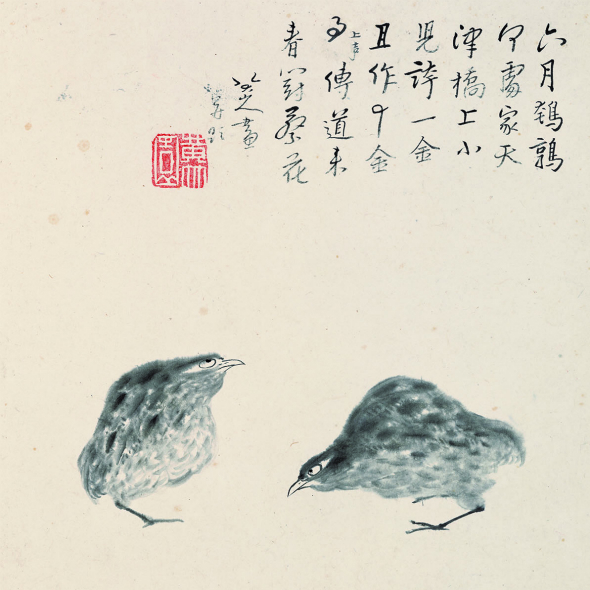 The exhibition title adopts the terminology of Chinese Buddhism in Wu Weiye’s work in this show, which means every achievement in the world is driven by an enlightenment, the same way as Dong Qichang, who served as a lighthouse in the ink world to assist and inspire a later group of artists such as Zhu Da, Wang Yuanqi to accomplish their goals in the art journey. 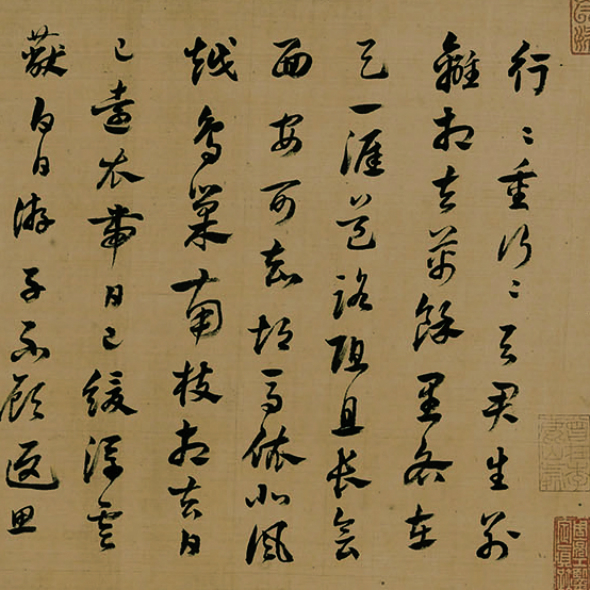 Dong Qichang’s contribution is tremendous and unrivaled in his time and throughout the following centuries, as commented by his close friend Chen Jiru, “A drop of lion’s milk, breeding a glory family”. 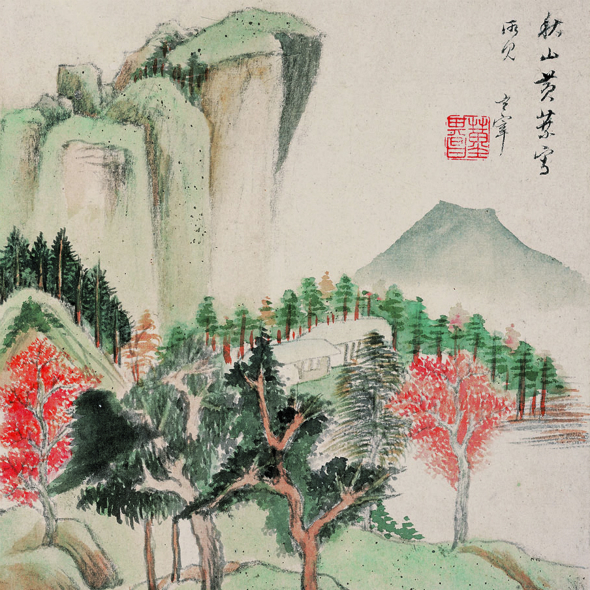 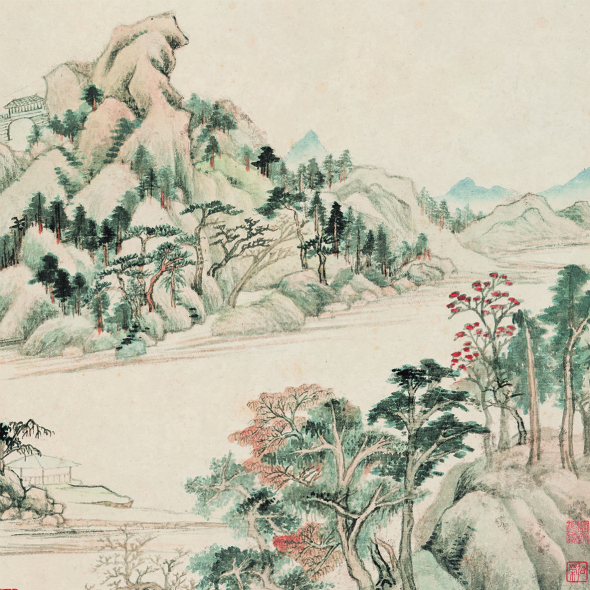 This exhibition features 154 pieces (groups) of Dong Qichang’s works of art, with an incomparable collection of Shanghai Museum and loans from 15 other world-class institutions including the Palace Museum, the Metropolitan Museum of Art, New York and the Tokyo Notational Museum. 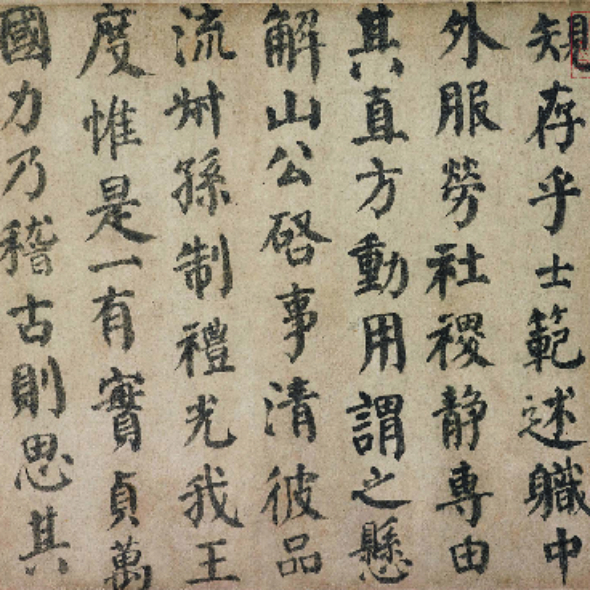 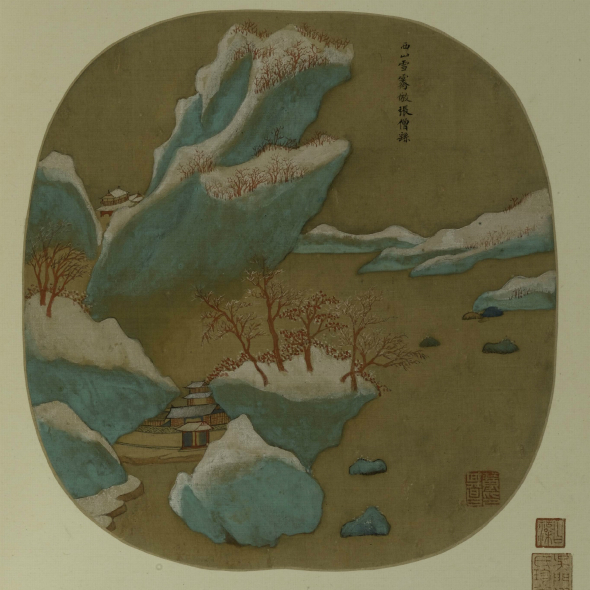 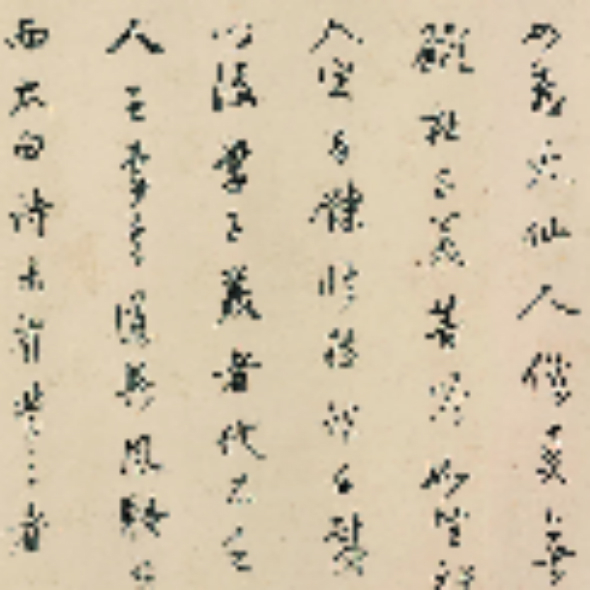 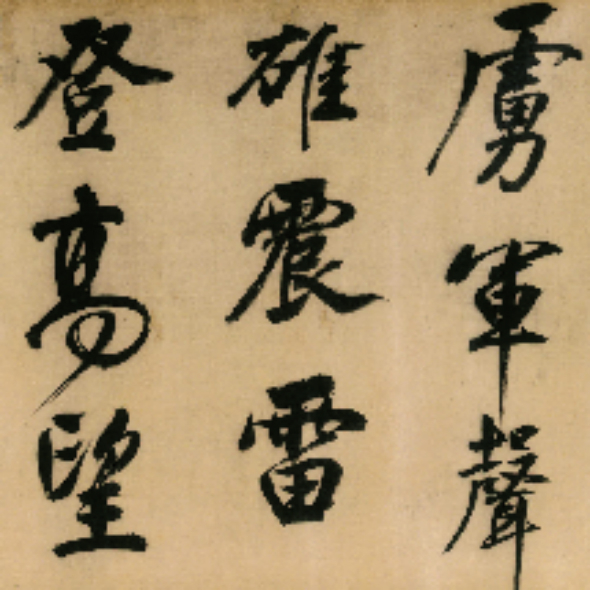 The exhibition consists of three sections, “Dong Qichang and His Time”, “Dong Qichang’s Achievement and Transcendence” and “Dong Qichang’s Influence and Works Copying after Him”, which provide a comprehensive understanding of the arts of Dong Qichang. 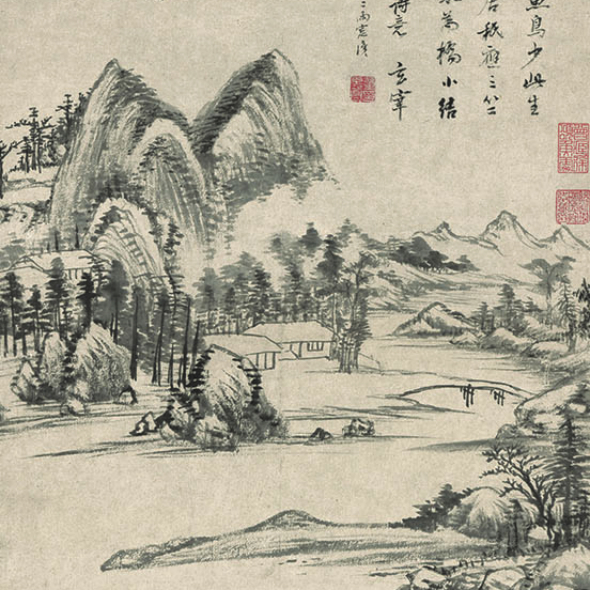 We believe this exhibition, together with accompanying publications, lectures and an international symposium, will broaden our views to reassess Dong Qichang and his peers’ artistic endeavors in late Ming dynasty. 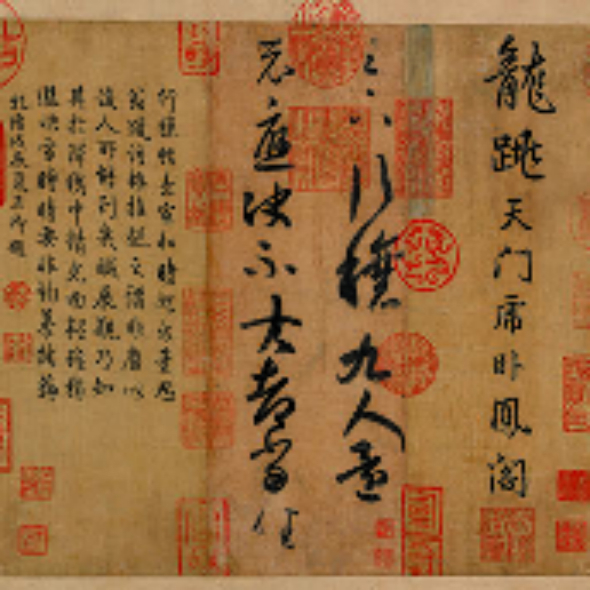 Meanwhile, it also fits well into the series programme of “Shanghai Culture” to promote and propagate the Jiangnan Area culture and Shanghai School culture as well.